Congratulations to Fremantle artist Ross Potter who was announced one of forty finalists in the prestigious $ 50,000 BLACK SWAN PRIZE for portraiture. 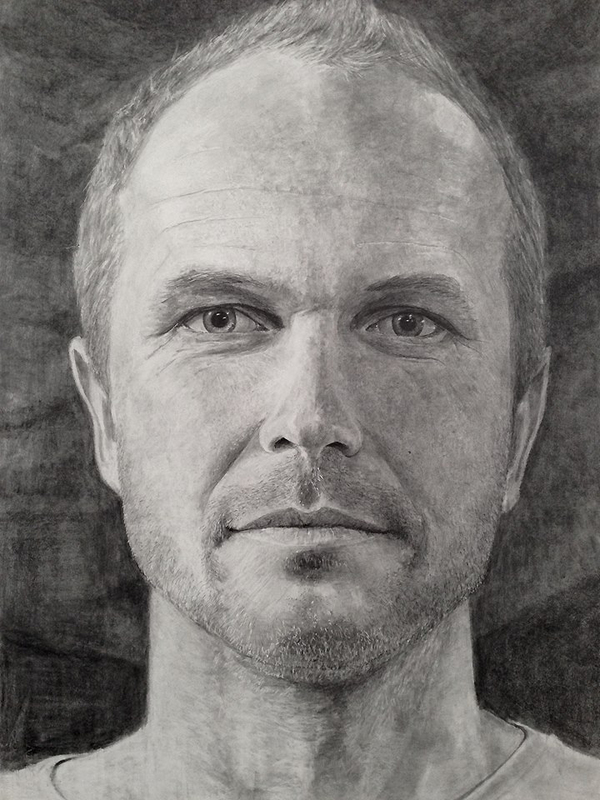 His The Troubadour portrait of singer/songwriter Carus Thompson, who is the son of Fremantle Councillor Doug Thompson, was judged to be amongst the outstanding entries and Ross now has a 1 in 40 chance of winning the prize. Good on you, Ross!